Human beings can’t seem to stop advancing. Although several technological fields are experiencing evolution like never before seen (like Tesla’s SpaceX program), dentistry has seen its own developments in recent years: from Invisalign braces to teeth whitening services, our mouths have never been so taken care of. But just where did it all begin? Dentists have been around for a lot longer than you think. 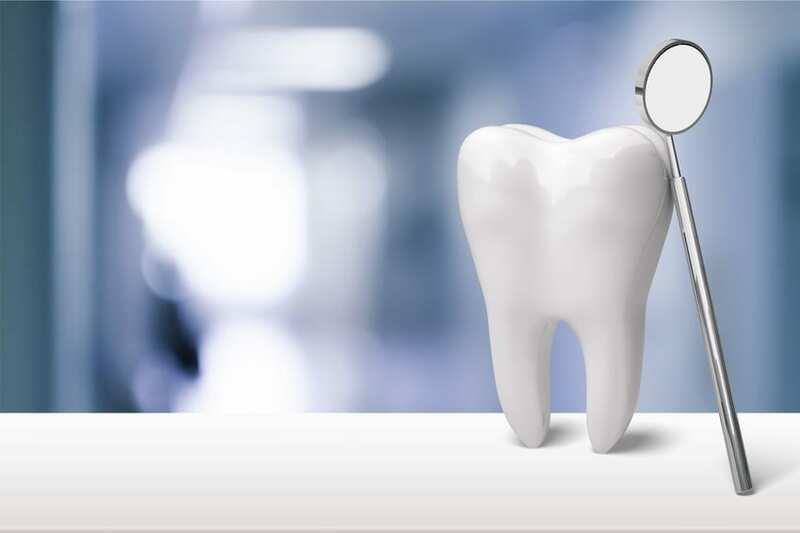 Though the focus on dental care didn’t truly come until the past century (in 1917, specifically, when Connecticut became the first state to pass dental hygiene licensure law), civilizations have been interested in oral hygiene since ancient times. Let’s take a look at the origins of dentistry. 5000 BCE: Sumer is one of the first civilizations humanity ever knew. Cropping up out of southern Mesopotamia in the cradle of civilization, the society was well-known for their invention of cuneiform — the first writing system known to man. One Sumerian text dated around 5000 BCE describes ‘tooth worms’ as a cause of dental decay. 2600 BCE: In this year, Hesy-Re died. The Egyptian scribe is considered the first ‘dentist’: an inscription on his tomb includes the title ‘the greatest of those who deal with teeth, and of physicians’ — this is the earliest known reference to a dental practitioner. 1700-1550 BCE: The Ebers Papyrus, an Egyptian medical text containing herbal knowledge, refers to diseases of the teeth and various toothache remedies. 500-300 BCE: Famous philosopher Aristotle and physician Hippocrates were in their prime during this period. They wrote about dentistry: focuses included eruption patterns of teeth, extraction, how to treat tooth decay and gum disease — they even discovered that wires could be used to stabilize loose teeth and fractured jaws. 100 BCE:Celsus, a Roman medical writer, writes a compendium of medicine on oral hygiene, stabilization of loose teeth, and treatments for toothache, teething pain, and jaw fractures. 166 BCE to 201 CE: The Etruscans practice dental prosthetics using gold crowns and fixed bridgework. Thankfully, we’ve come a long way since ‘tooth worms’ and gold crowns. As more pressure continues to be placed on the quality of a smile (around 74% of adults think an unattractive smile can hurt their career success), and as more people consider dental hygiene an important and valued part of life, dentistry continues to advance and evolve.